Claus Stolz’s sun pictures are photography in the truest sense of the word – they show the traces the sun’s rays leave behind on film during long exposure times. 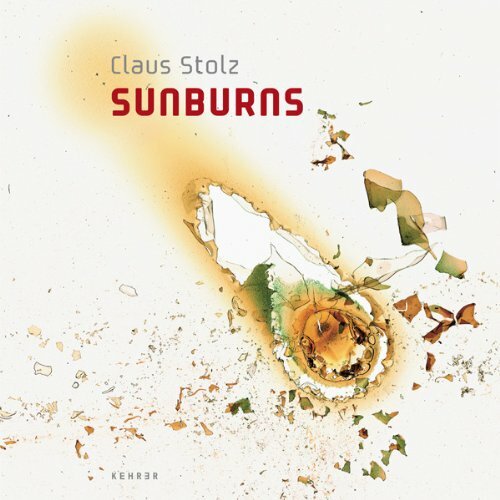 All of the variations contained in the work cycle “Sunburns – Sonnenbrände” are the result of the more or less severe process of destruction wrought by the light and heat of the sun. The outcome is influenced not only by the intensity of the sun’s rays but also by the film stock and camera settings chosen. These many variables give rise to an enormous diversity in Stolz’s works. Photo artist Claus Stolz (*1963) lives and works in Mannheim. His works have been shown by various museums and art associations.